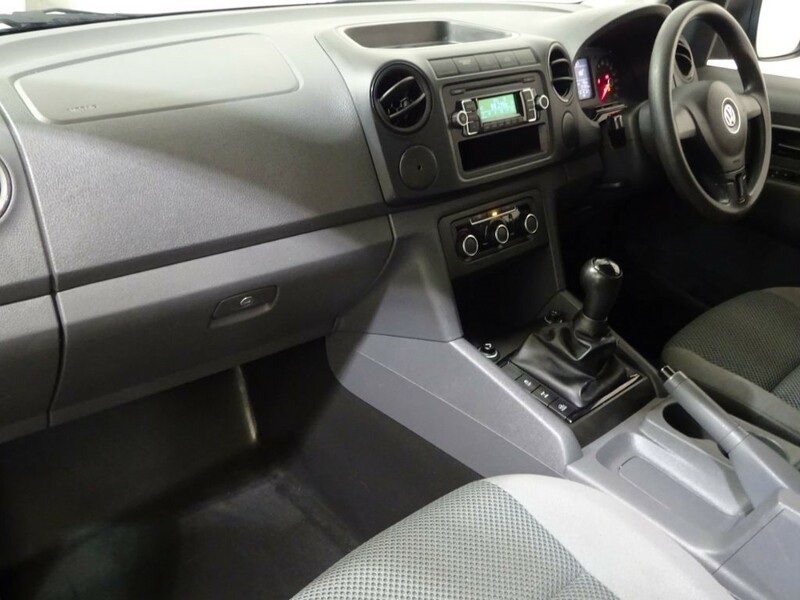 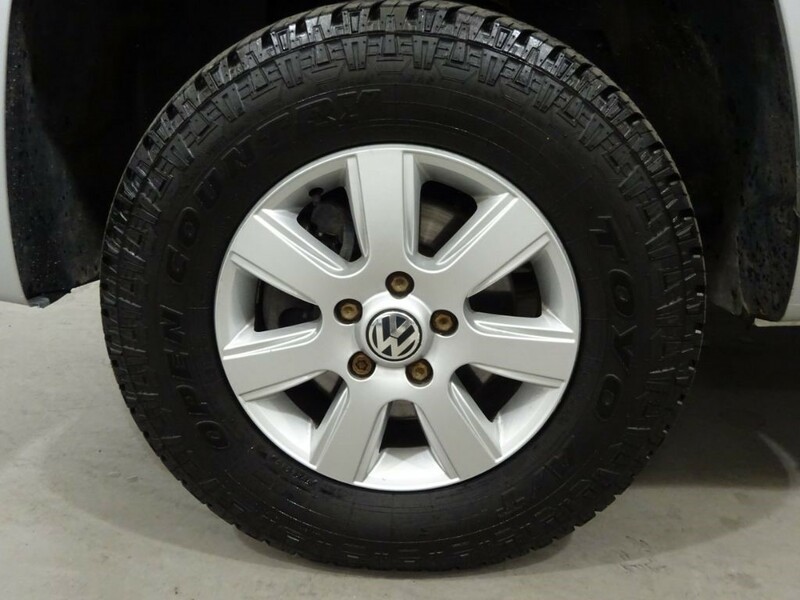 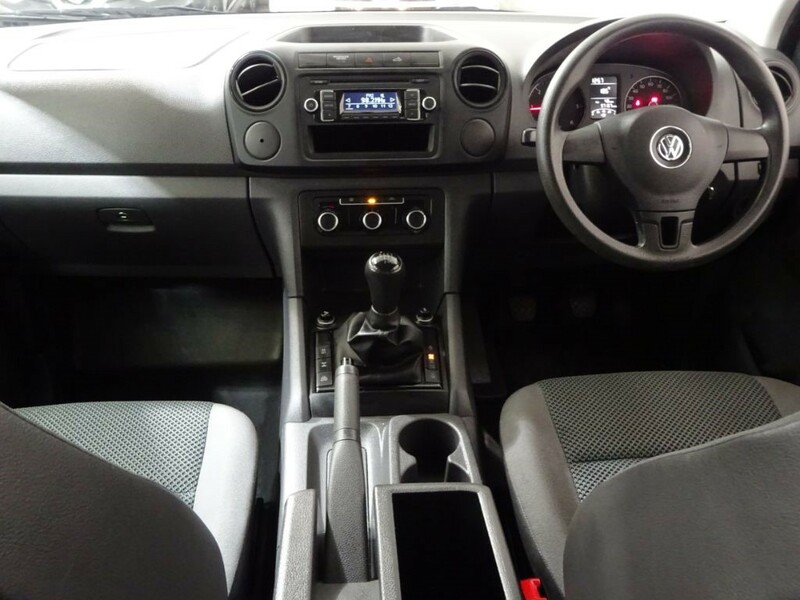 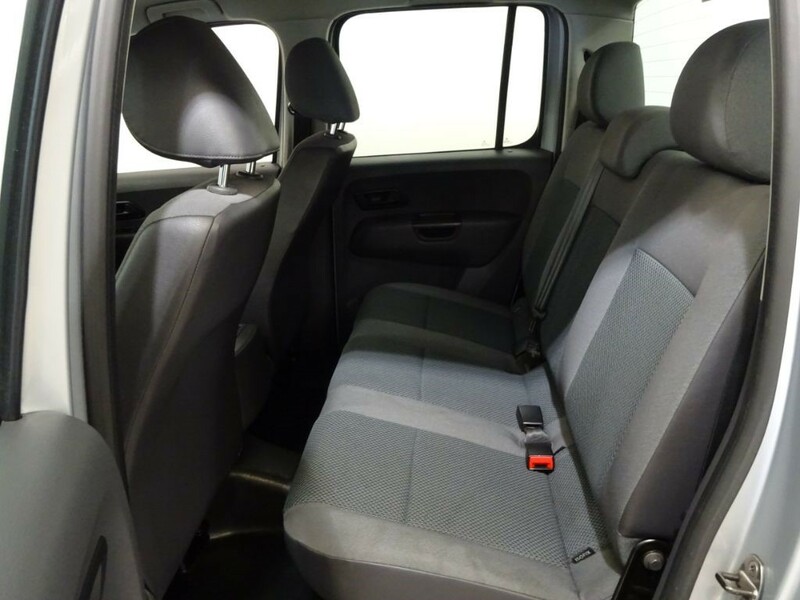 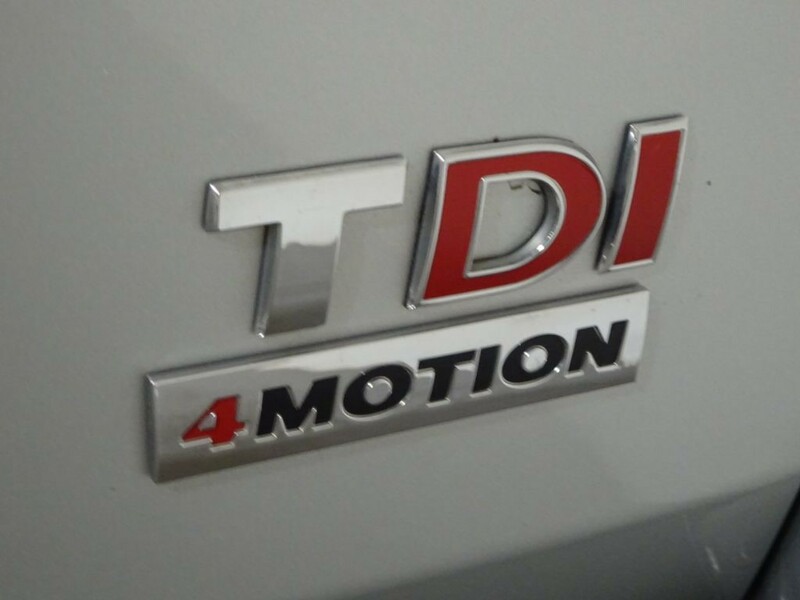 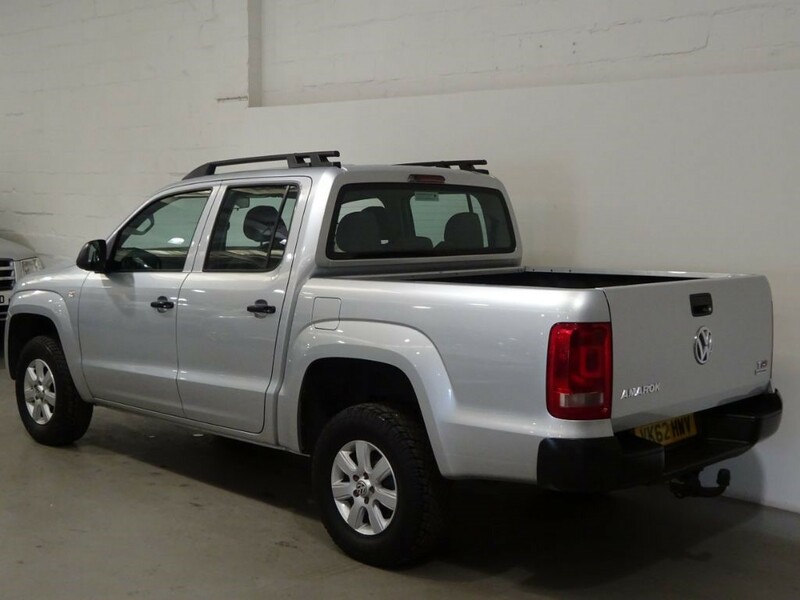 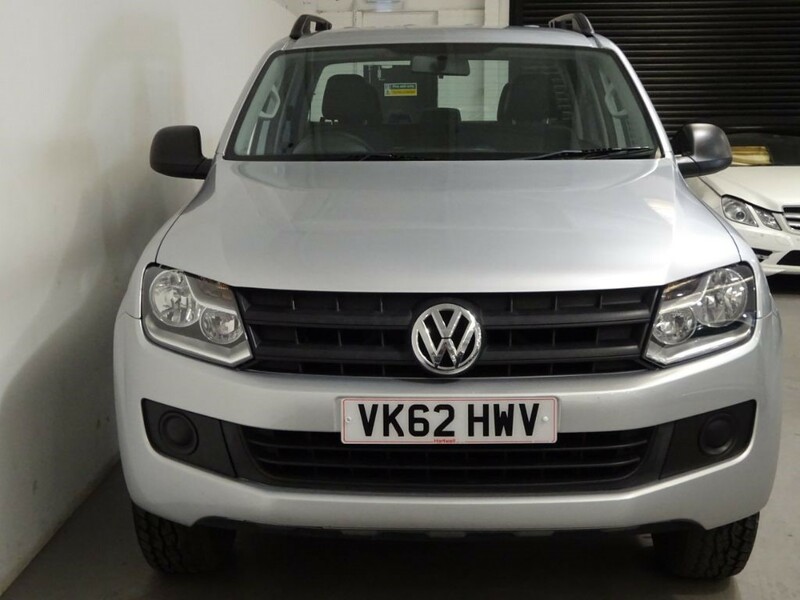 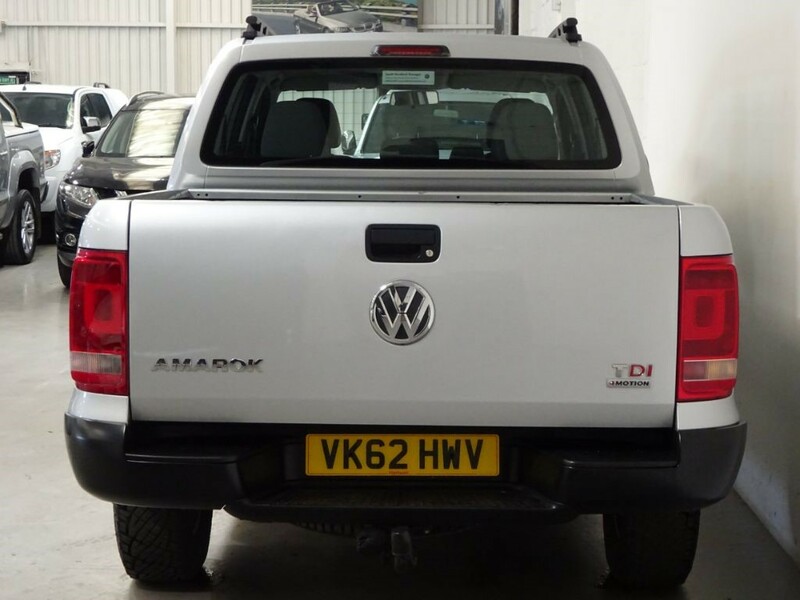 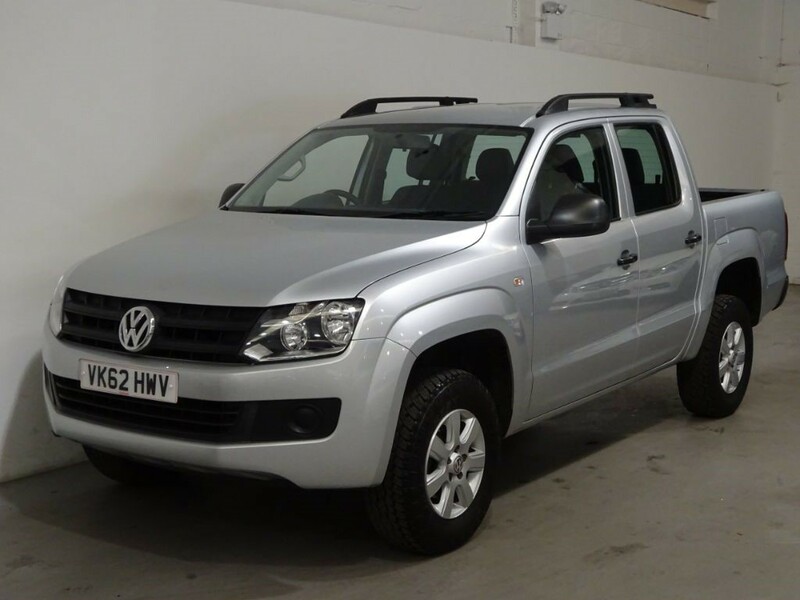 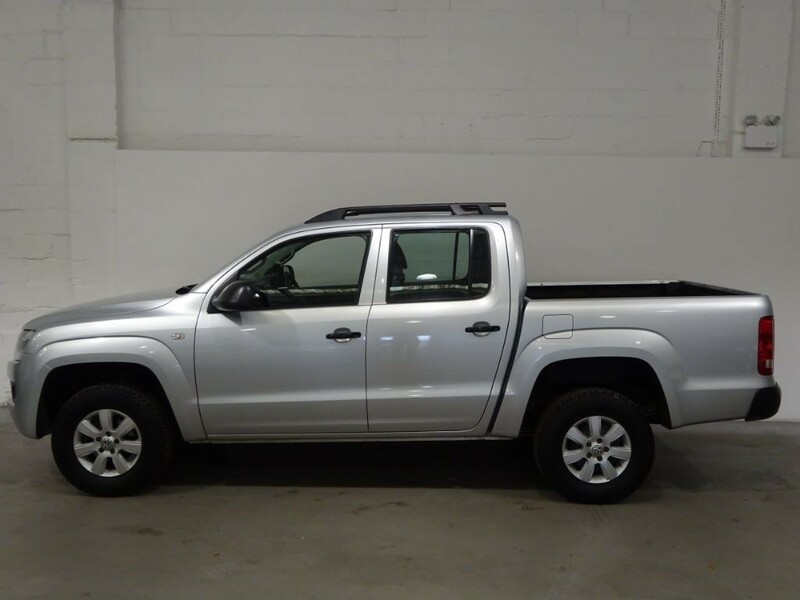 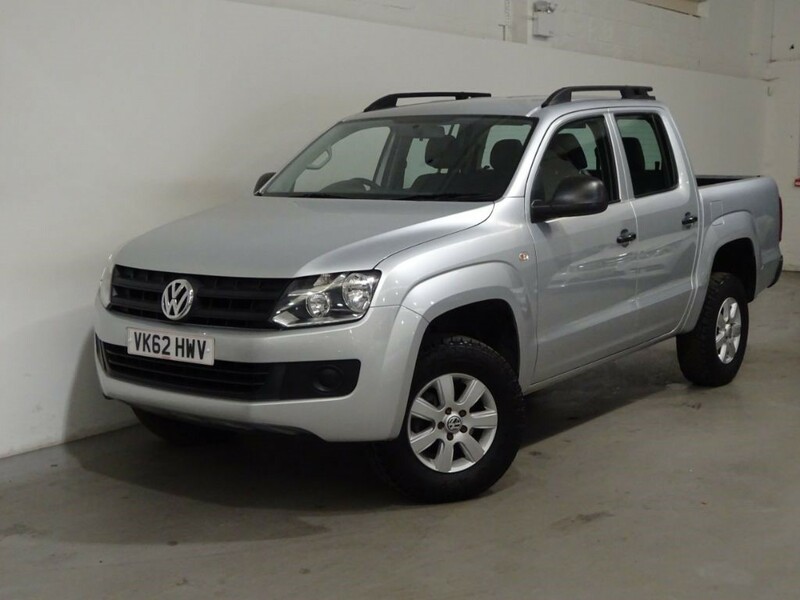 STUNNING EXAMPLE OF THE VW AMAROK 4 MOTION MODEL, FINISHED IN METALLIC SILVER WITH UNMARKED GREY CLOTH INTERIOR, TOWBAR, ROOF RAILS, 6 SPEED MANUAL TRANSMISSION, 2WD AND 4WD OPTION WITH OFF ROAD MODE, REAR CENTRAL LOCKING, ISOFIX SEATS, AIRCON, ELECTRIC AND HEATED MIRRORS, 16 INCH ALLOYS, MOT UNTIL APRIL 2019 ALSO HAVE A RECORD OF OLD MOTS TO WARRANT THE MILES, FULL SERVICE HISTORY, COMES WITH FULL BOOK PACK AND KEY, HPI CERTIFICATE PROVIDED, FINANCE AVAILABLE, PART EXCHANGE WELCOME, PLEASE CALL OUR SALES LINE FOR MORE INFO. 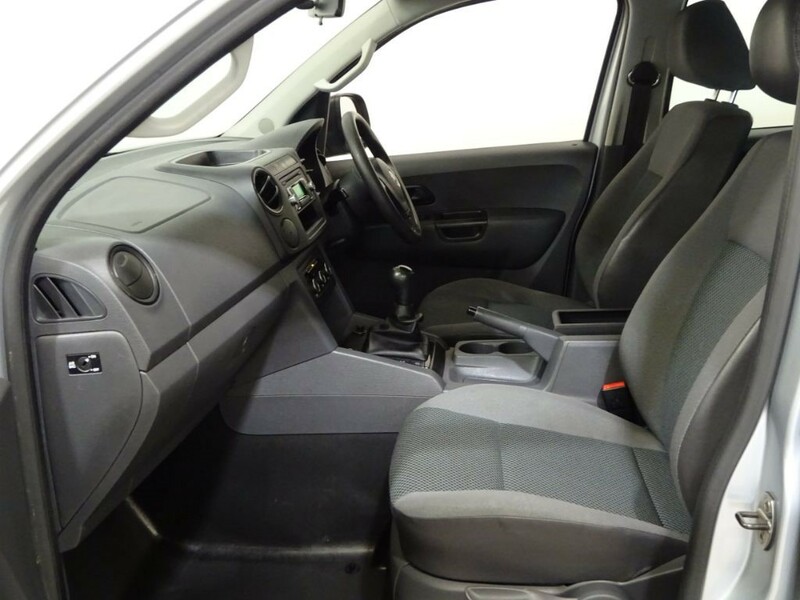 PURCHASE FROM HOME, COLLECT IN STORE: Receive a guaranteed part exchange value and finance pre-approval before leaving home same-day finance arranged. 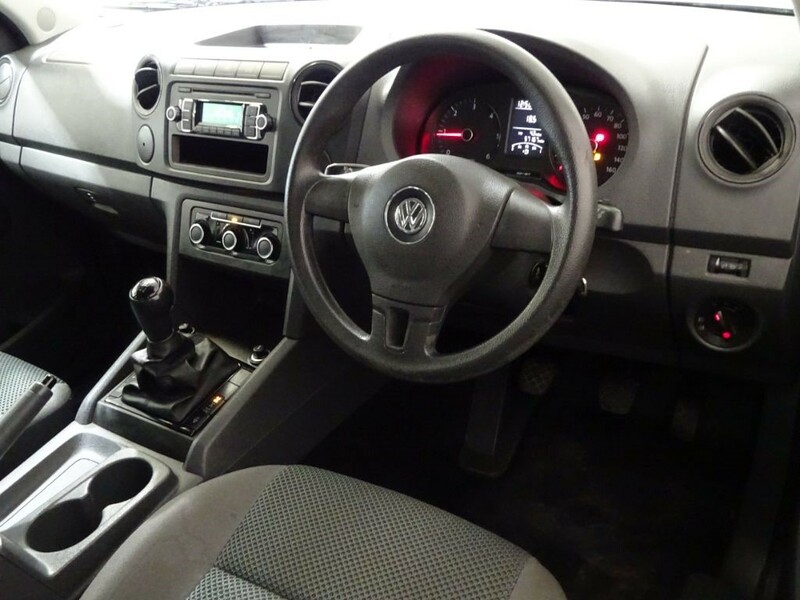 Ready to drive away.